We have developed a Fabrication system on the cutting edge of technology and our capabilities include the cutting and shaping of Limestone, Granite, Marble, Bluestone, Sandstone and other Luxury Stone to meet the architectural / design needs on a nationwide basis. Axis Dimensional Stone is the preferred fabricator of custom cut natural stone products and stone veneers in North America. Ask us for assistance with your next stone veneer project. Our digital fabrication process is second to none. 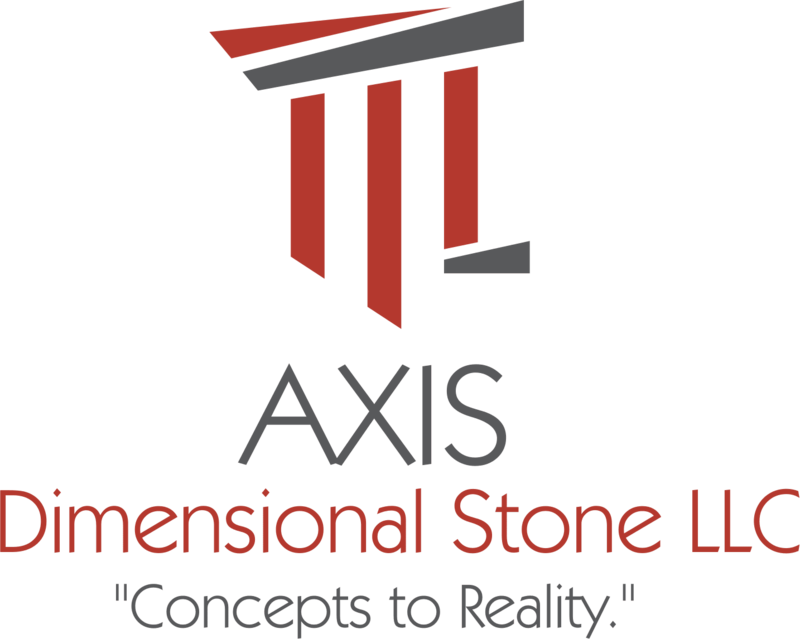 Axis Dimensional Stone is a company managed by 175 years of combined experience. 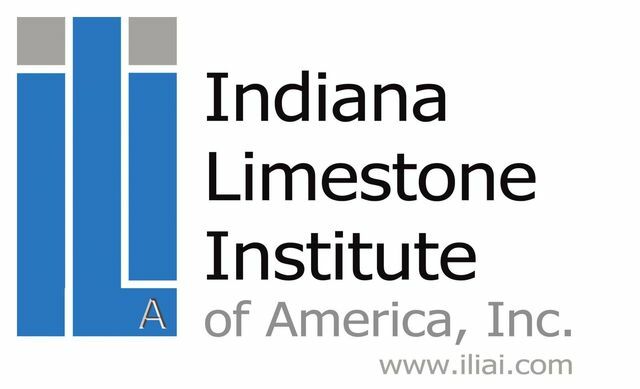 Axis Dimensional Stone is a Proud Members of the Indiana Limestone Institute of America, Inc and the MIA & BSI Institute. Call us today at 336-789-1996 for more information.